August is just a few days away, which means it is time to look forward to the next batch of Games with Gold titles. While the games coming out next month are not the best, they should be good enough for those seeking something new to try out. 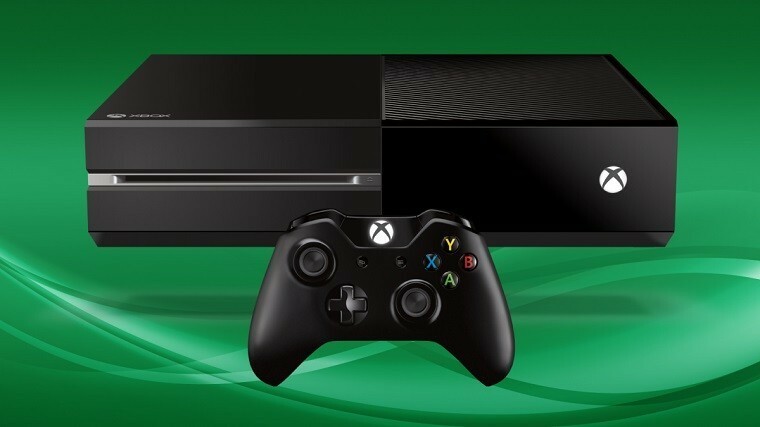 For the Xbox One, there are two free games players should look forward to. We have Warriors Orochi 3 Ultimate, a game that usually goes for $59.99 but is now a free title for the month of August. The other game is WWE 2K16, a title that usually costs $39.99. WWE 2K17 is currently up for pre-order right now for both Windows PC and Xbox One. On the Xbox 360 side of things, Spelunky is one of the next Games with Gold titles and it costs a cool $19.99, a unique platformer that received a lot of praise from both critics and players alike. The second title is Beyond Good & Evil HD. Most folks should have heard of this game as it is one of the more critically acclaimed titles of the past. It’s priced right now at $14.99, but with Xbox Games with Gold it is free as long as your Gold subscription is active.